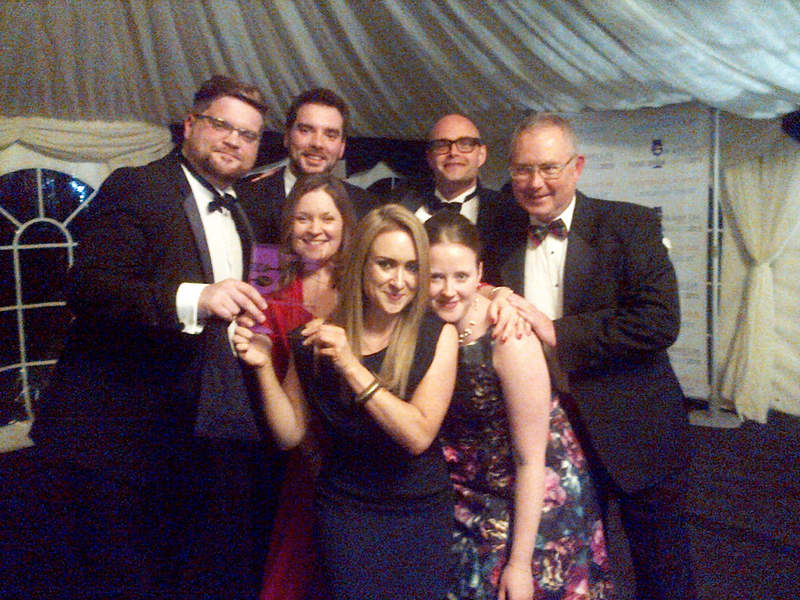 IT WAS a night to remember at Surrey Life’s annual Food & Drink Awards as Woking’s ever-popular culinary treat scooped Best Local Food Event in a glittering awards night at Foxhills resort in Ottershaw. 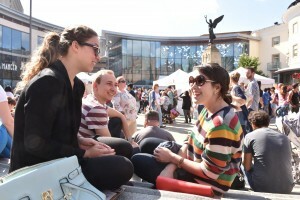 Woking Food & Drink Festival organiser, Sam Marshall, described the accolade as fantastic. He said: “Thank you to everyone who voted for us. It means a lot to be recognised by Surrey residents. “Woking is fast becoming a destination for food lovers, not only from within Surrey but across the South East, so it’s really encouraging to see so many Woking-based food and hospitality businesses receiving the recognition they deserve at these awards. Awards Judge, Jane Garrett, explained that Woking provided the wow factor. She added: “The festival is a genuine event, three days of passionate focus on different aspects of food, held once a year, not just a regular market. 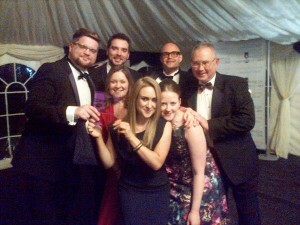 And Woking had lots more reasons, as seven local food and hospitality businesses were also shortlisted for the finals. Council Leader John Kingsbury added his praise to that of the judges: “This year’s Food & Drink Festival delivered everything we set out to achieve and more, so I am delighted to receive county-wide recognition by winning this award. “I would also like to extend my congratulations to all the borough-based finalists. “In line with our desire to support home-grown talent, and as a way of encouraging people to shop locally, the festival provided an invaluable showcase for our artisan food producers, local restaurants and critically acclaimed chefs, which is reflected in the high number of nominations received by Woking-based businesses in these awards. “The festival drew a huge number of visitors to our refurbished town centre, including Woking Market, whom we hope liked what they found and will return on a frequent basis.